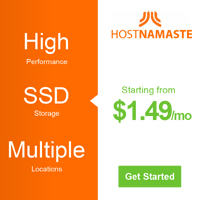 What can you say about QHoster.com cPanel web hosting services? 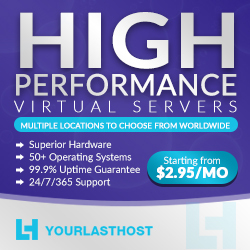 I love their service - QHoster.com is the #1 host to run wordpress sites. Recommended! The price is very reasonable compared to other hosts I've seen. Easy set-up in control panel as well! There is no denying the fact that choosing a web host can be a daunting task as there are lots of web hosts available in the net. QHoster.com is great and very convinient when you deal with web host's customer support.